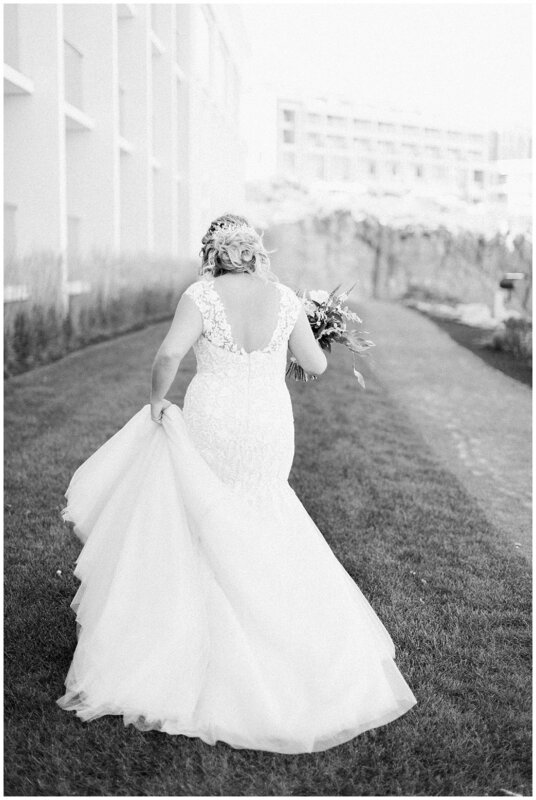 Tiffany and Matt welcomed our team with open arms to their wedding at The Cliff House in Cape Neddick, Maine, just outside of Ogunquit. It couldn't have been more picturesque and the weather was perfection. Along for the ride were some of our favorite vendors, like Mary from Lotus Floral Design, who totally knocked our socks off! These two took in the view while they dined, clinked drinks, and danced the night away. It was a day not soon to be forgotten! Contax 645 + Canon 1V +Canon 5DM4 on Kodak Portra 400.